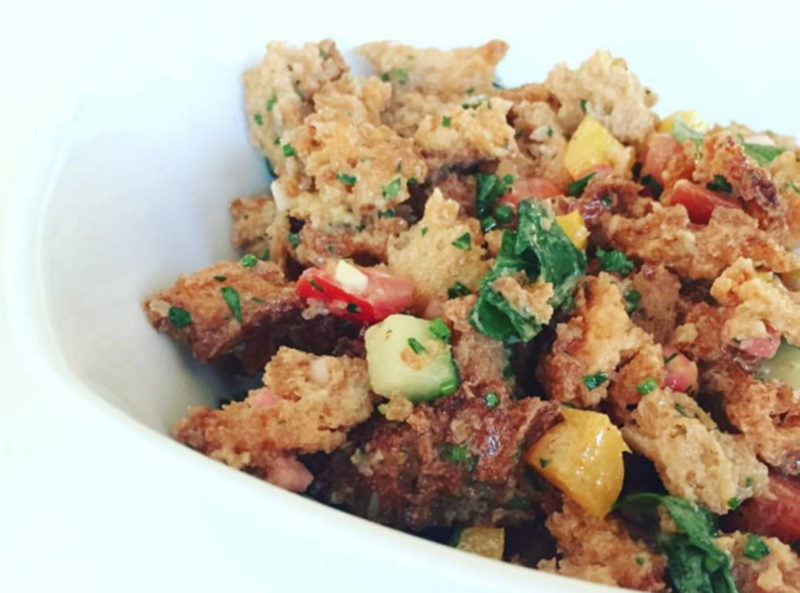 Little Pine is "Vegan food that non-vegans hopefully love." 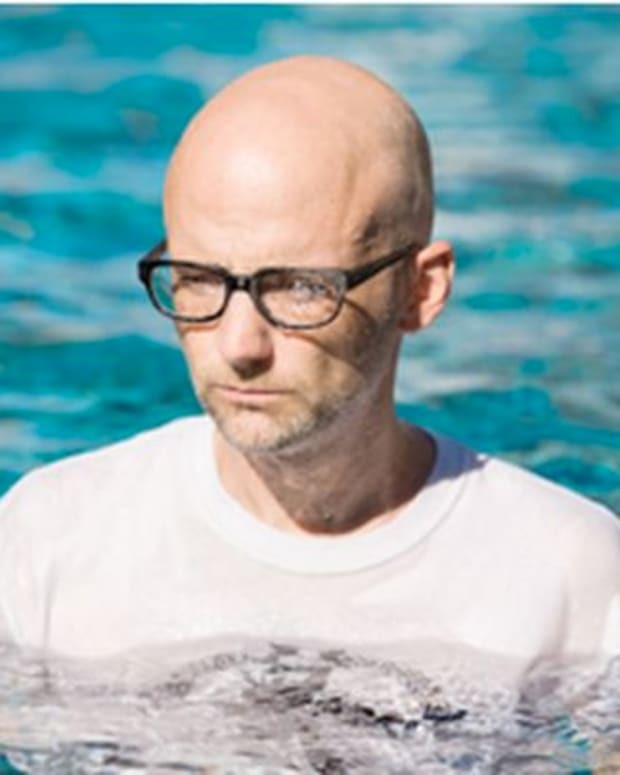 World renowned, Grammy Award winning musician Moby, real name Richard Hall, is taking his talents into the restaurant business. He recently opened his very own restaurant called Littled Pine and, if you&apos;ve followed the artist, it&apos;s obviously focusing on vegan cuisine. 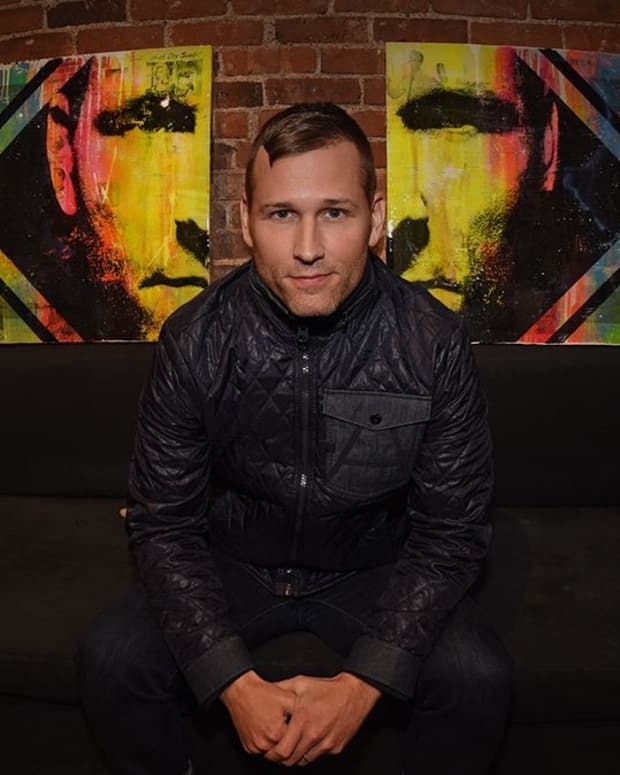 Hall has been a vegan for the past 28 years and he&apos;s also a major advocate for animal rights. His idea for opening a vegan restaurant was sparked by his vision for providing food that even non-vegans will enjoy. 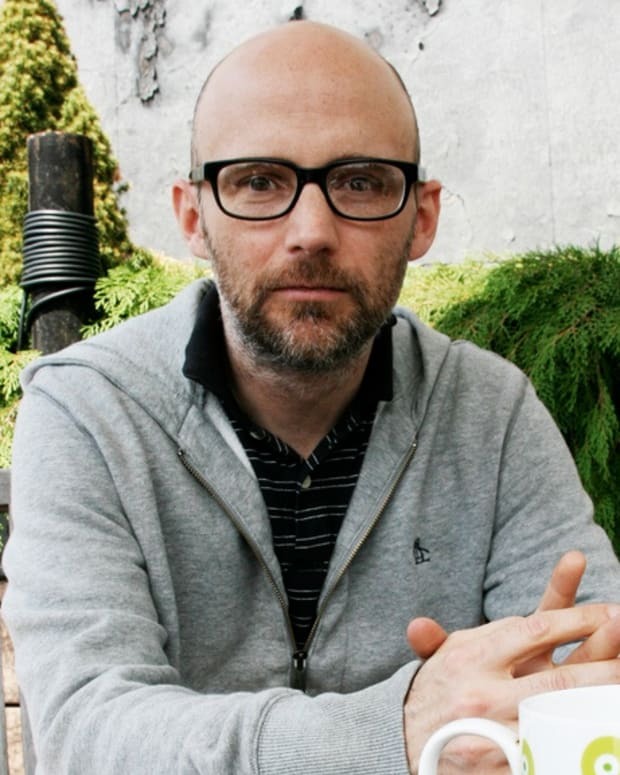 The restaurant will focus on inspiration from Mediterranean cuisine and will be decorated with Moby&apos;s own photography. 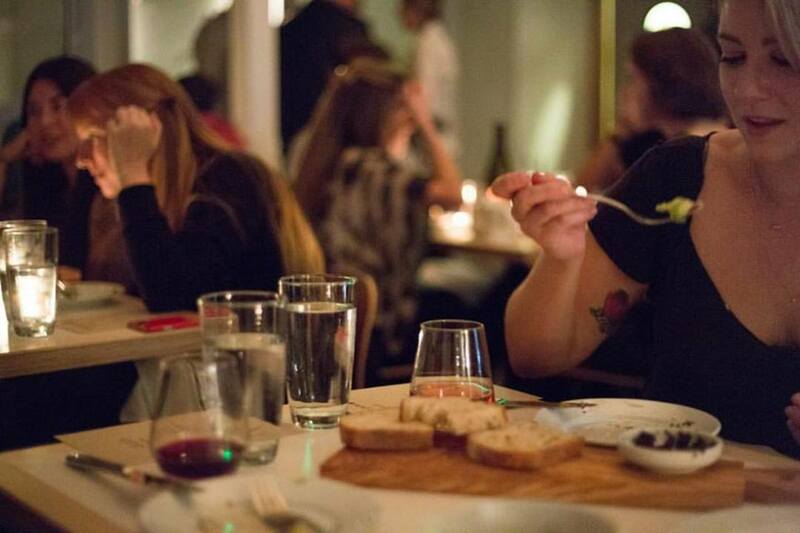 The head chef at Little Pine will also be venturing into uncharted territory. She has never worked in a vegan restaurant, which tells me that she obviously knows how to play with flavor, but this time she will just have to do it without anything from an animal. If it&apos;s anybody&apos;s guess, Little Pine will fast become a hot-spot for all foodies in the LA area. Little Pine is located at 2870 Rowena Avenue in Silver Lake, California.